This week we discuss a new secret quest in Destiny 2. 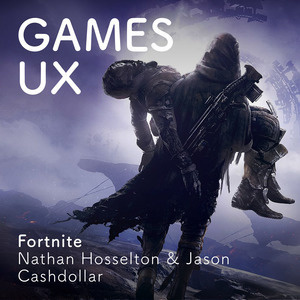 This week we discuss updates in Destiny 2, anti-toxicity improvements to Overwatch and Fortnite Season 5. 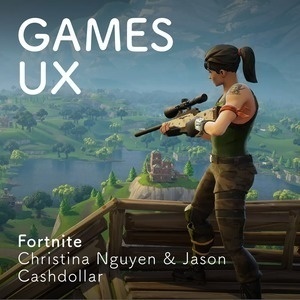 This episode featuring Christina Nguyen (Guilded, Twitch, Blizzard) and Jason Cashdollar (Facebook) discusses Fortnite, a multiplayer online battle royale shooter from Epic Games. 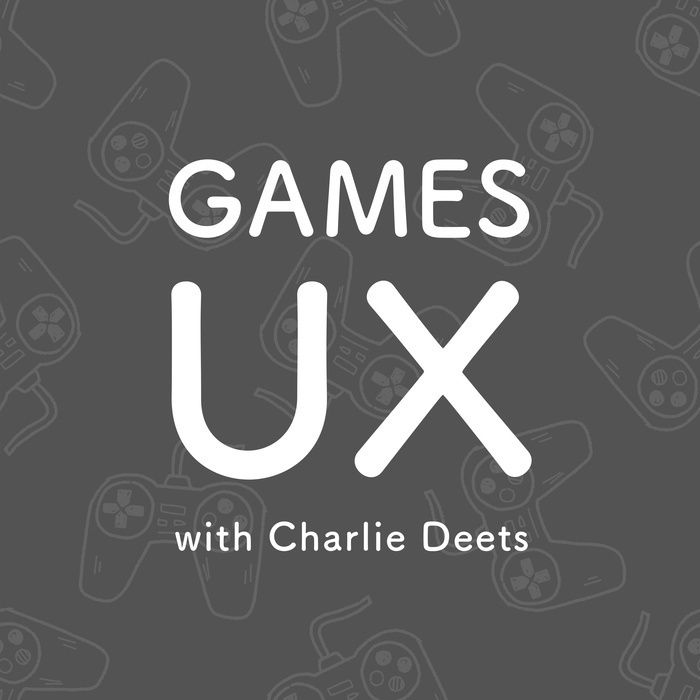 We dig into how this game came to be, its development cycle, and the UI elements that stand out to us. 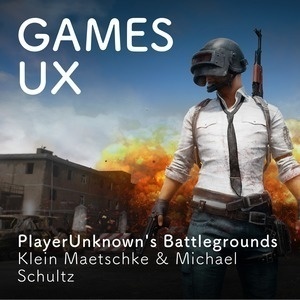 This episode of Games UX featuring Klein Maetschke and Michael Schultz discusses PUBG, a multiplayer online battle royale shooter that is in early access on Steam. 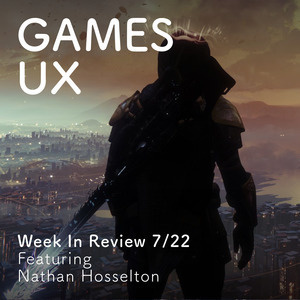 We dig into the UI and dive deep into the gameplay, concept and future of the title. 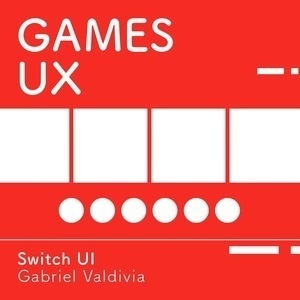 On this episode of Games UX, Gabriel Valdivia and I discuss the Nintendo Switch User Interface. 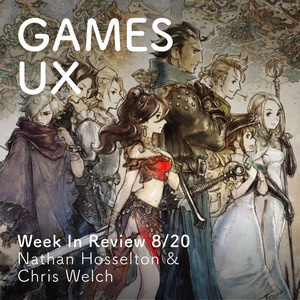 We dig into the details and try to see what worked, what didn't and what could have been. 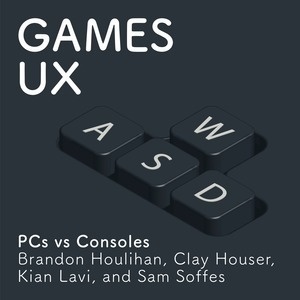 In this episode a panel of designers talk about PCs and consoles. 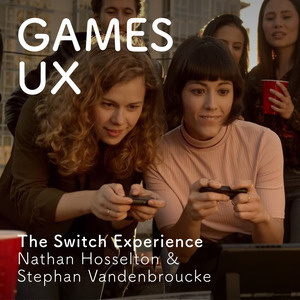 We discuss the subtle differences of input (keyboard and controllers) and output (TVs and displays) as well as social gameplay (online and IRL). Find out who will win, PC or console. 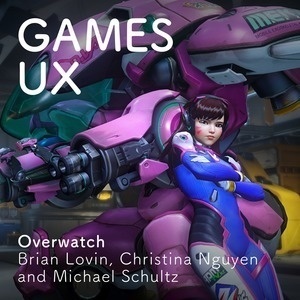 In this episode, a fantastic panel of designers (Brian Lovin, Christina Nguyen, and Michael Schultz) talk about the class-based multiplayer online action shooter named Overwatch. From the game's character balance to the annoyance of being kicked from your loot boxes waiting for a match, we discuss the ins-and-outs of Blizzard's FPS masterwork. 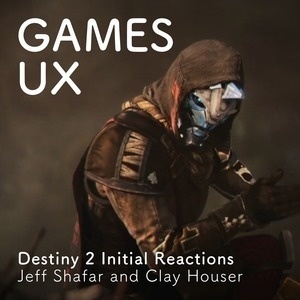 I get together with Jeff Shafar and Clay Houser, my Destiny fireteam, to talk about our time with Destiny 1 and react to the gameplay of Destiny 2. 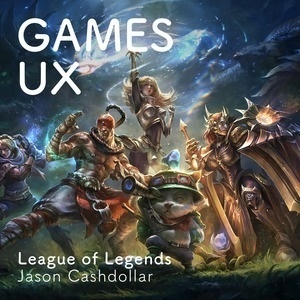 Jason Cashdollar, a former UX researcher turned product designer talks about League of Legends, a game he’s dumped hundreds of hours into and one I’ve never played.